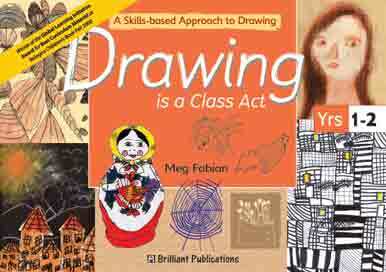 What are the absolutely essential art resources you need to deliver high-quality drawing lessons in primary school? Discount stores are often an excellent place to pick up art resources cheaply, but make sure you check for quality. Gradually extend your range a little at a time. 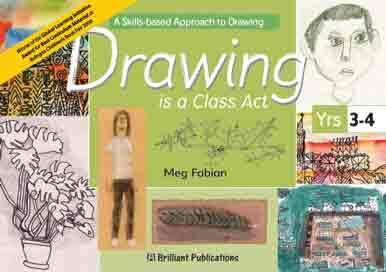 For more tips and lesson plans to support a skills-based approach to drawing, get Meg Fabian’s Drawing is a Class Act series for primary schools. 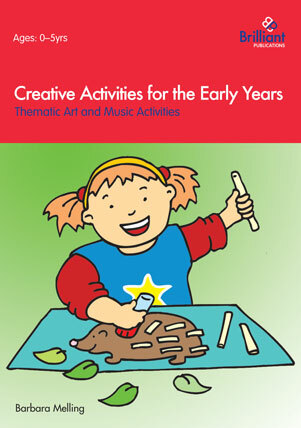 Try these ideas, taken from 100+ Fun Ideas for Art Activities, for gaining extra resources for art lessons/children’s clubs/artwork at home. Picture bank – It is of huge use to keep a constant look out for pictures from sources like magazines, the Internet and postcards. Cut these out and back them on cardboard and arrange them into themes. If you can laminate them, the pictures will last longer. Internet – An excellent resource for finding pictures and information on artists, cultures and religious artefacts. 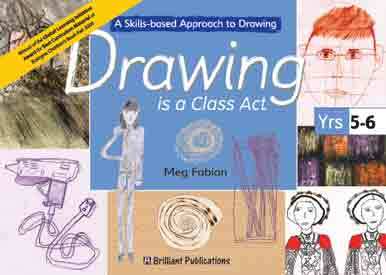 Visitors – Many county councils will have a list of working artists who may be willing to come in and do an art activity for your class. You may have to pay for this, but children tend to benefit greatly from meeting a ‘real-life’ artist. Other visitors, such as art students and historical experts, may also be used as ‘human stimulus’ for learning in art. Libraries, art galleries and museums – librarians and curators of galleries and museums are usually very helpful in providing support with resources of information, so too are tourist information centres and historical/religious societies. Teaching centre – your local teacher support centre may have boxes of artefacts or packs of pictures on a specific theme that you could borrow for a period of time. Scrap stores and local businesses – in some areas you can find scrap stores or recycling centres that may let you have resources for free, or a minimal cost. Local businesses such as printing firms or fabric shops may donate cardboard from packaging or fabric remnants. Parents/carers – Ask the parents/guardians of your pupils if they have any materials like fabric, wool or buttons that they could donate to an art project. 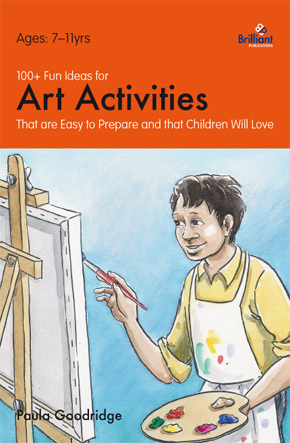 These ideas have been taken from 100+ Fun Ideas for Art Activities that are easy to prepare and children will love by Paula Goodridge. Opportunities for young people to study art and design have been reduced by the introduction of the English Baccalaureate (EBacc) according to a new report compiled by The National Society for Education in Art and Design (NSEAD). Can art lessons raise self-esteem? Is it really possible that an art class can raise the self-esteem of every pupil? Put another way, can art, where children’s innate abilities seem to vary so greatly, have a positive effect on the social and emotional development of all pupils? A recent study by the Kennedy Center for Education shows that students in arts-integrated classrooms are more creative, positively challenged, and more engaged in their schoolwork than those not in arts-integrated classrooms.